$34.99 per pair List: $60.25, You Save: $25.26! The Vic Firth Corpsmaster Marching Series M70 medium cord marimba mallets are specifically designed for use in marching activities, where extra articulation and projection are needed. 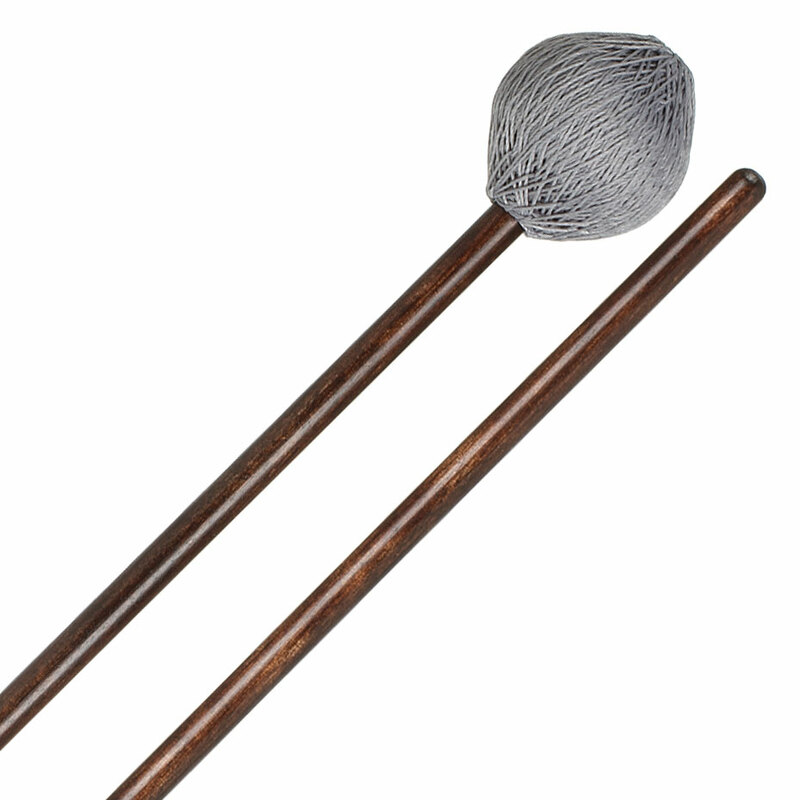 The M70 features round heads wrapped in a medium cord that offers strong articulation and clarity at any range of the marimba. 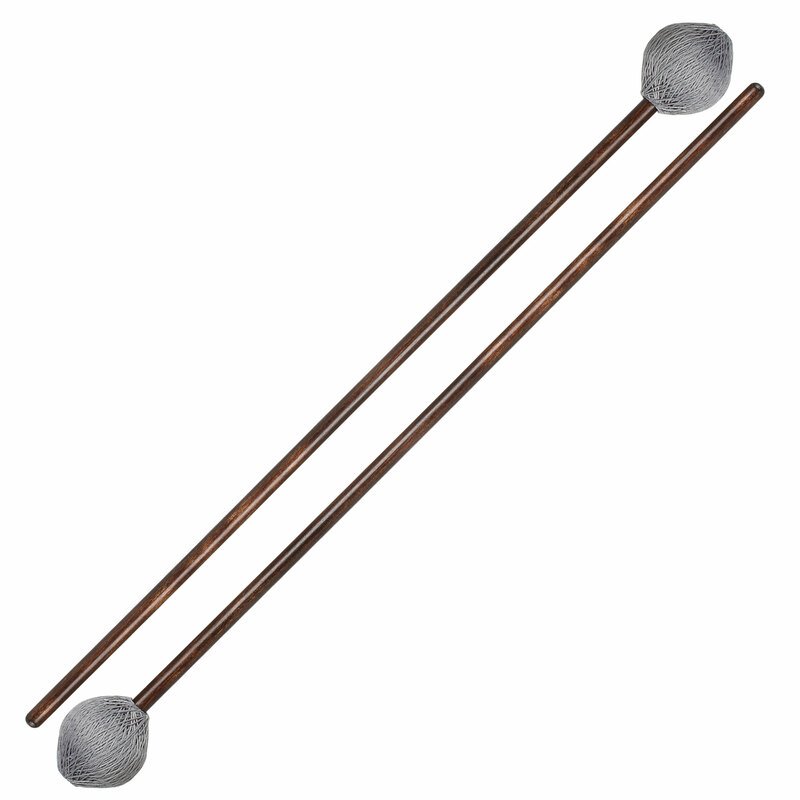 The birch shafts are lightweight, allowing performers to play for long periods of time without getting tired, and keep the mallets durable enough to handle long playing periods.